KWHCoin application “The Grid” will enable access to energy solutions, water resources, organic farming and sustainable solutions for the 500 million off-grid households in the world. Traditionally, people receive a utility bill once a month for all of the electricity consumed in the previous 30 days. The customer is also billed upfront for security deposit and other fees the utility provider requires before providing services. This model is consistent with centralized grid systems (for the last century) in the developed world, however this generation and distribution model, has excluded billions from access to energy services globally. KWHCoin is developing solutions to address these barriers mitigating energy access and in Sierra Leone and Kenya the models are being deployed. 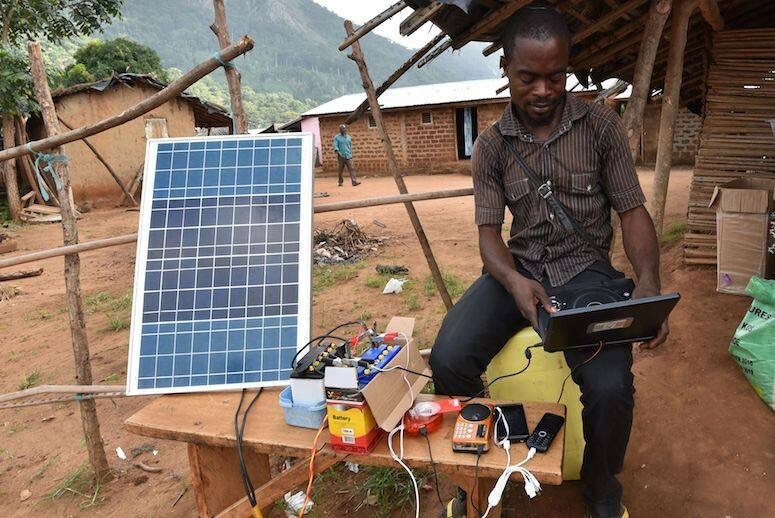 According to the International Energy Agency, around 625 million African people live without power and arguably the most valuable technology solution of recent years has been pay-as-you-go solar(PAYGO). While the costs of pay-as-you-go solar units are cheap, the lack of a well-established business model has seemed to stave off lucrative investment until now. 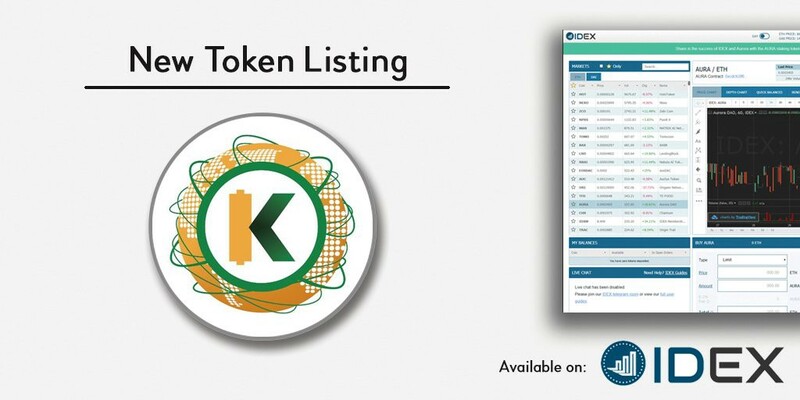 KWHCoin is integrating its renewable energy backed token model and the security of blockchain protocols to offer an integrated solution for the off-grid customer market. 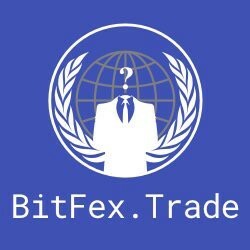 “The fungibility of the KWHCoin token allows us to offer affordable solutions and flexibility in the pay as you go market (all they need is KWHCoin token, internet access and a phone). Through our platform and partnerships we can provide energy services by the (kwh or our token equivalent) which enables access to millions. Its transformational for the PAYGO market because with our branded solar products we can offer integrated solutions and the off grid customer can use KWHCoins for services, states KWHCoin CEO Girard Newkirk. KWHCoin will begin development of its genesis energy projects in Sierra Leone. The goal is to develop a network of energy generation assets and connect the villages to this network powered by the KWHCoin blockchain. The token grants network access and allows users to receive energy services through the platform. 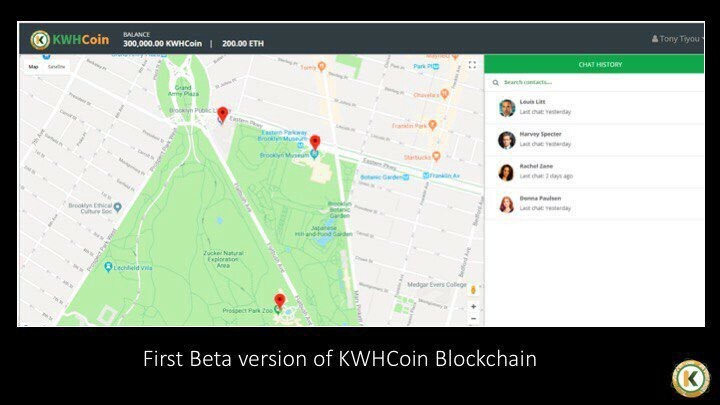 The link below is an article discussing the strategy of KWHCoin to use a virtual power plant (VPP) concept to connect the world’s most remote locations to electricity. KWHCoin in collaboration with development partner Teleficient, have announced plans to distribute KWHCoin-Teleficient branded solar panels and Pay as You Go (PAYGO) solar home systems. Teleficient has distributed over 6000 Pay as You Go energy systems in Sierra Leone with plans to install over 50,000 systems with KWHCoin as energy network partner. “KWHCoin will tokenize “Pay as You Go” (PAYGO) processes and data entry so that we can integrate this decentralized energy network to the blockchain. Our blockchain will store the energy data from the solar home systems and homes connected to the network in Sierra Leone as we develop energy generation assets in the remote areas. 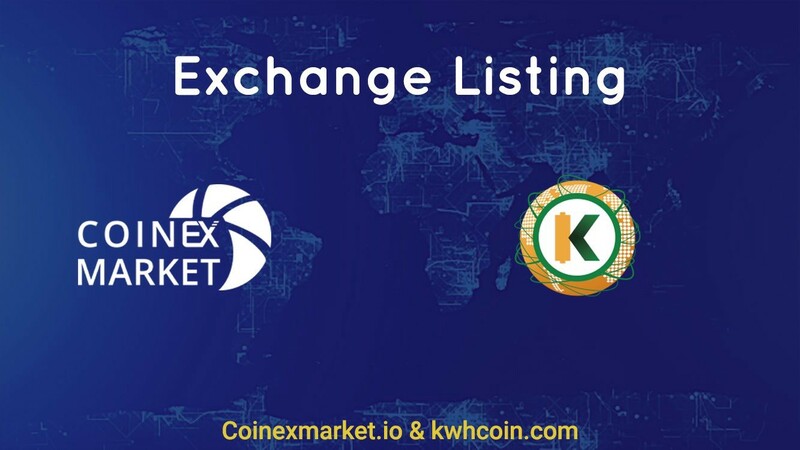 We will then deploy our KWHCoin token as a medium to access network services (for network members in Sierra Leone)enabling peer to peer trading capabilities and the sharing of energy resources for the sparsely populated areas,” states KWHCoin CEO Girard Newkirk. 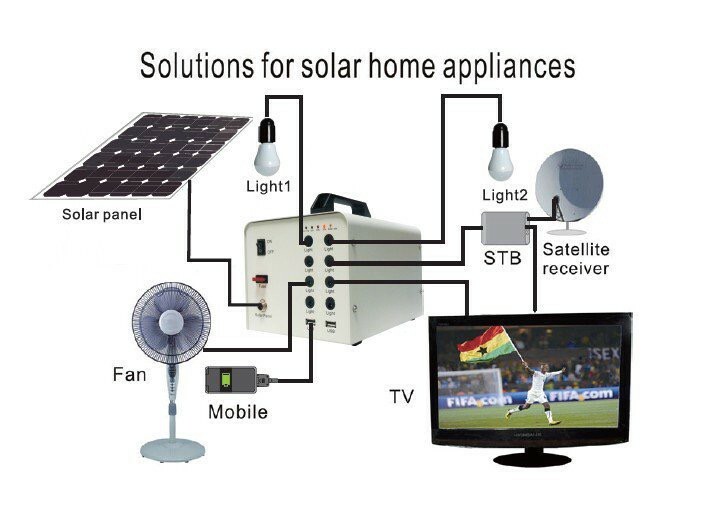 The KWHCoin solar distribution product assortment off-grid customers in Sierra Leone and Kenya. KWHCoin is leveraging multiple partners to enable access to energy solutions for the off grid consumer market. KWHCoin is on the edges of the dramatic shift in the global energy system of generation and distribution. Empowering this customer and enabling energy access to the markets that have been excluded from central grid services is our company mission.